Dorys Machado is the business transformation leader of MillerCoors, a joint venture between SABMiller and Molson Coors Brewing Company, both of which have 300 years of combined brewing history. For Dorys Machado, honesty is a virtue. Her parents instilled in her a seemingly simple message: do the right things in the right way, and tell the truth. This is why the compliance field interested her while she was still in college. Her career found its path over the course of five years when she worked as an international auditor across Latin America for Altria (formerly Phillip Morris). In 1996 she joined Miller—now MillerCoors—the company behind some of America’s most beloved beer brands, including Miller High Life, Coors, and Blue Moon. She was named business transformation leader in 2013. Here, the certified internal auditor shares some of her most triumphant career initiatives at MillerCoors. 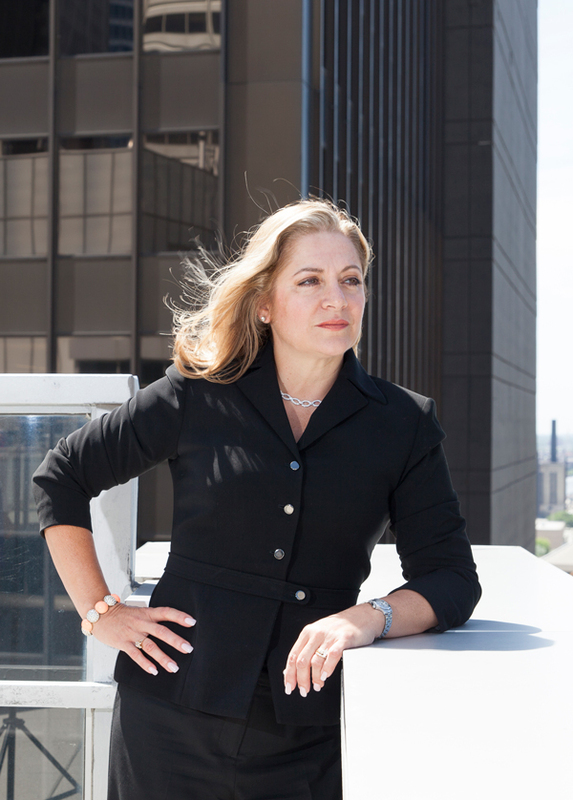 Machado has held various roles in the controls arena at MillerCoors, including leading an internal audit group and implementing Sarbanes Oxley compliance, which aims to enhance corporate responsibility and financial disclosures to combat fraud. “I do things the right way and in a well-controlled environment for the benefit of the company,” Machado says. “I have no tolerance for dishonesty or a poorly-controlled environment.” When she was approached for the business transformation role to ensure the right business process controls and system security were designed into the company’s new way of doing business, she quickly embraced the role. It was a natural fit. “Doing the right thing has to be in a company’s DNA. It influences the drivers and behaviors at every level,” she says. Machado’s strengths are greatest in the business process controls, but she also oversees new SAP system security aspects—an area she is learning more about along with a team of subject matter experts who, together, are crafting MillerCoors’s future way of working. Machado’s experience in operating, functional, commercial support, and compliance roles provided her with a well-rounded understanding of the entire business cycle, which she says is crucial when addressing the controls environment holistically. As a business transformation leader, Machado is tasked with being an agent to change. “To drive change,” she says, “you have to have a connection to people and gain mutual trust—that is half the battle.” Machado says she is humbled to have established great working relationships and looks forward to capitalizing on connecting with people to win in this transformational journey. Machado’s years of experience have provided her with the ability to properly assess a situation and make smart control environment decisions in order to operate successfully within the increasingly complex regulatory environment. To do so requires finding the right balance of controls MillerCoors implements, taking into account the cost and benefit expected, and the operational flexibility to be derived. While the company must to be well-controlled to ensure it is in compliance with regulations, the cost of implementing such controls should not exceed the benefits or the level of risk it is exposed to, Machado explains. “It’s a give and take sometimes.” Other times, though, because certain controls are nonnegotiable (in order to mitigate certain high risks, no matter the cost), “it’s black and white,” the leader says. When the MillerCoors headquarters was established in Chicago, the company also incorporated various employee resource groups (ERGs). At the time, there was no Hispanic ERG in Chicago, so Machado jumped at the chance to establish it. HOLA (the Hispanic Organization for Leadership and Advancement) was born. The mission has always been to drive understanding and awareness of Hispanic culture while fostering the development of Latinos and contributing to the company’s business success through diversity and inclusion. Machado cites the Hispanic immersion initiative as one of HOLA’s proudest achievements. The event was first held in 2013 during Hispanic Heritage Month. “We immersed ourselves in Latino culture in Chicago’s Pilsen neighborhood and visited Latino-centric retail and on-premise accounts,” says Machado. “It was key to see how the culture is displayed on every corner, to hear the music, to smell and taste the flavorful dishes, and to connect with the retailers selling our product.” Machado and the other attendees not only learned more about Latino culture but developed an understanding for how that culture translates to what is relevant to the company’s Hispanic consumer. Drawing upon HOLA, MillerCoors can develop innovative ways to best connect with that consumer. “It was an all-around success,” Machado confirms.